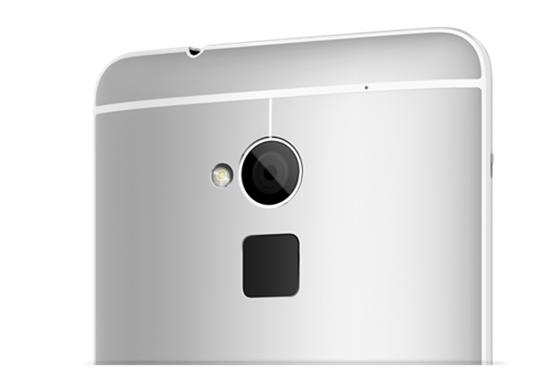 HTC gets ahead of its Android rivals by gunning its new and first-ever phablet with a fingerprint sensor. 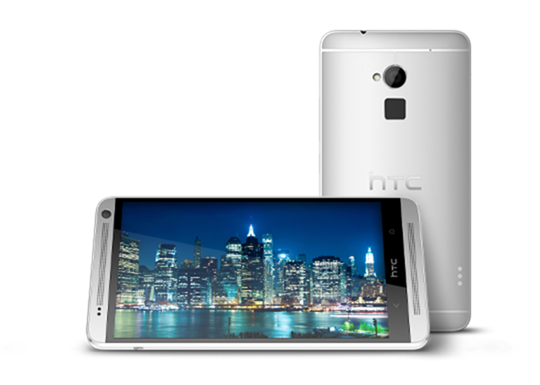 The HTC One Max is a heavily-leaked device that sports a whooping 5.9-inch full HD display. This makes the Taiwanese giant "In" for the fingerprint-technology enthusiasts leaving Samsung employees busy for catching up. Modesty-aside, HTC One Max is not "Max" under the hood. Processor is still the same Qualcomm Snapdragon 600 clocked at 1.7GHz. Likewise, the 4MP Ultrapixel camera will still be the main snapping outfit of this handset. Software-wise, this ginormous version of the One will be carrying the Sense 5.5 on top of Android 4.3. There's also a feel of One Mini in its design with the thin white bezel all over the front plate. Aside from the juiced-up 3,300 mAh battery that will back-up the bigger screen real-estate. One Max will have a removable back panel and an expandable memory (up to 64GB) through a microSD card slot. Personally, I was expecting this tablet raise the bar in terms of clock speed (at least with 2.3 GHz Galaxy Note 3 level) and RAM. But I just think that it's just living up to its name, HTC One Max, which means a bigger HTC One and not a different kind of hardware line in parallel to the Galaxy Note line. How about you, will this phablet save the falling giant?